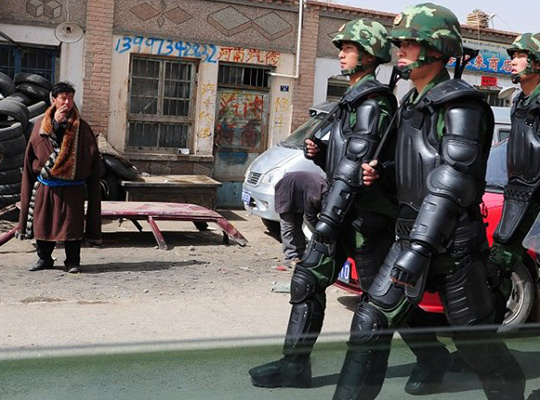 China is silencing the voices of Tibetans inside and outside Tibet. Prisons in Tibet are filled with people who have merely exercised their freedom of expression such as taking part in a protest, writing a political blog, waving a Tibetan flag or even talking to friends and families overseas about events in Tibet. Amplify Tibetan Voice is about promoting the voices of Tibetans – inside Tibet and on the global stage. We campaign for the release of Tibetan political prisoners and enable Tibetans living in Australia to share their personal stories and become effective advocates for Tibet. 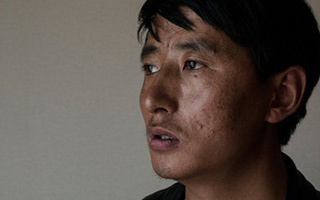 Tashi Wangchuk was imprisoned for five years in May 2018. His crime was speaking to the foreign media about his advocacy for the rights of Tibetans to learn their own language.